Credit card bills are sometimes overwhelming, making you doubt your ability to manage your business smoothly without accumulating debts. Using your credit cards too often also makes you surpass your budget if you fail to monitor your spending. These credit card debts cause huge harm to your credit score and may prevent you from getting better deals in the future. Besides being frugal in your daily spending, here are ten ways to reduce your credit card bill and debts. Prioritize your card debt – Your debts should be placed first above all things if you wish to eliminate it. Before you make any unnecessary expenses, remember you are yet to clear the debts. You can also streamline your budget to increase your cash flow and pay off the debts. The more the cash in-flow, the faster you settle your debts. Create a budget and stick with it – Working with a budget enables you to be frugal with your spending. Once you set a budget for the month, stick to it no matter how tempting it is to spend past the limit. You not only reduce your spending, but also save enough money to clear the debts. Negotiate lower interest rate – Lower interest rates help you pay off your piling credit card debts. Go through the information on the credit cards and jot down the necessary details. Then, reach out to the customer service for each of the cards and discuss a rate reduction. Follow a clear sequence – Go through your debts and arrange them from the highest APR down to the lowest. Paying the debts from the highest to the lowest will help you save money from the total interest charges. Monitor your credit card spending – You tend to spend more when you do not keep track of your credit card spending. This increases the chances of getting into deeper credit card debt. Smart credit cards with apps for monitoring spending provide better way to control spending. Reduce your credit card usage if you can – As difficult as this might, continued usage of your credit cards lead to increased debts. It is harder to clear bills when you keep on adding to them. Set your cards aside and reduce the spending. Try using cash or debit cards until your debts are cleared. Engage in a side business – Side businesses provide extra cash when credit or debit cards are not available. They increase your income and help you pay off your debts faster without having any major effect on your main work. 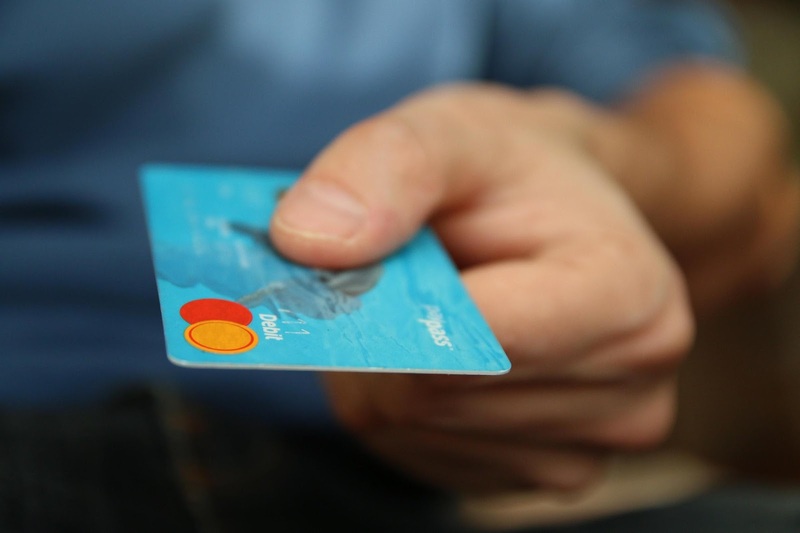 Credit card Balance transfer – Transferring credit balance from one card to another helps to clear debts when done properly. It reduces interest and allows you commit to clearing the debt without extra spending. Find your support and motivation – To keep your credit card bills always low, you need to identify with the right community or friends. These friends motivate you to be frugal in your spending. You can also confide in your partner and request to be kept in check. Get professional help – Sometimes, getting professional help may be the needed factor to control your spending. Seek professional help, follow instructions properly, and watch your spending reduce significantly. The best way to clear debts and reduce rising credit card bill is to maintain a frugal lifestyle. Once you have paid off your debts, try to discover how you accumulated such debt and work on eliminating risk factors. This will keep your credit card spending at a bare minimum.